Island properties in Seychelles are now available on Eden Island. Invest in an apartment, maison or villa andown a home in paradise. With much of the country’s landmass cordoned off for conservation purposes, island properties in Seychelles have become increasingly rare. This archipelago is home to several islands that serve as a haven to many rare plant, bird and animal species. It’s these natural wonders, coupled with the vibrant Seychellois culture, that have earned the country a reputation for providing the idyllic island experience. The high demand for luxury property in this archipelago has now been satiated by a reclamation project aptly named: Eden Island. 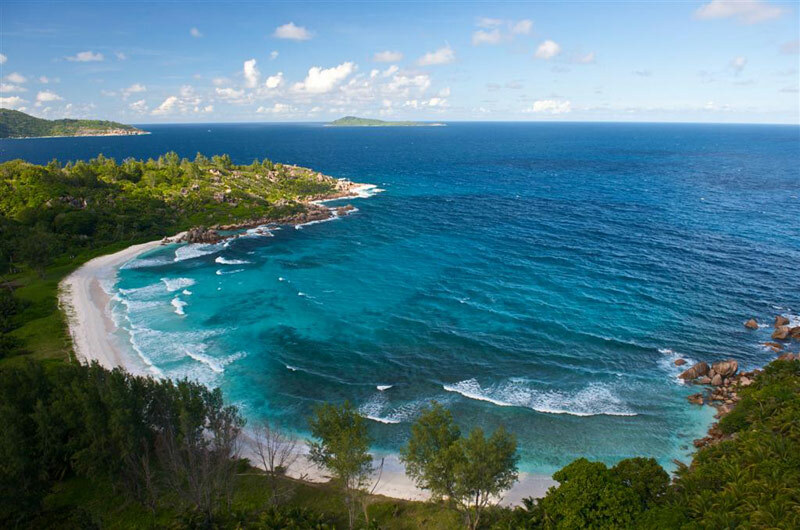 Since 2005, this exclusive private estate – now known as Seychelles’ 116th island - has flourished into a collection of the Indian Ocean’s finest apartments, maisons and villas. This luxury property development is connected to the island of Mahé by the 300m Eden Bridge; providing easy access to the capital city of Victoria (less than 15 minutes’ drive for residents). Buy island properties in Seychelles from Eden Island and enjoy the first-class luxuries and facilities provided by this private development. Measuring over 56 hectares, Eden Island also boasts an international deep-water marina. This facility caters to super yachts of up to 100m in length and owners automatically qualify for a private mooring when they purchase their property. These are located either at the marina or on one the waterways near the resident’s home. This convenience is an advantage for those seeking a tranquil holiday house in paradise, which will also accommodate leisure crafts. Marina property attracts affluent buyers and visitors alike. The island’s Rental Pool Management Company administrates a rental pool, which can be contacted by travellers in order to secure holiday accommodation. Many home owners choose to partake in this service, earning healthy returns (up to 5% per annum) from holiday property that may otherwise have stood empty at some point during the year. Comfortable apartments: Eden Island offers roomy and luxurious apartments in Seychelles. Ranging from 88m² to 215m² in size, these lock-up-and-go properties are designed to provide ultimate convenience for those who like to come and go. Apartments are arranged in blocks that are no higher than two storeys and feature extended, covered verandas. Sizeable maisons: The Eden Island maisons are popular with investors who prefer more space than an apartment can offer them. They are perfect for accommodating families or for residents who enjoy housing guests on a regular basis. Maisons are built in arrangements of two or three; meaning each one is strategically placed in order to provide privacy from neighbours. Elite villas: Considered premium real estate, Eden Island villas are high-end homes that provide the utmost in luxury and architectural excellence. With 18 designs to choose from, each investor can decide between several finishes and fittings, furniture and décor packages.This ensures that all buyers have the opportunity to not only own a pristine Seychelles villa, but to personalise it to their own unique preferences. Contact Eden Island today and receive more information regarding our island properties in Seychelles.